This compilation of text, audio, and multimedia resources, trainings and certification programs will guide and educate you about health, wellness, nutrition, and everything in between. A comprehensive list of text resources from e-books, books, and blogs discerning all things nutrition, obesity, fitness, and medicine. These are written by sought-after, highly specialized clinicians or researchers like Chris Kresser, Michael Ruscio, Chris Masterjohn, and many more. Podcasts, audio, and video resources recorded by experts like Guillermo Ruiz, Katy Bowman, and Robb Wolf that will teach you about nourishment, rigor, ancestral health, proper movement, fitness, family and children’s health, holistic health, and human experience. 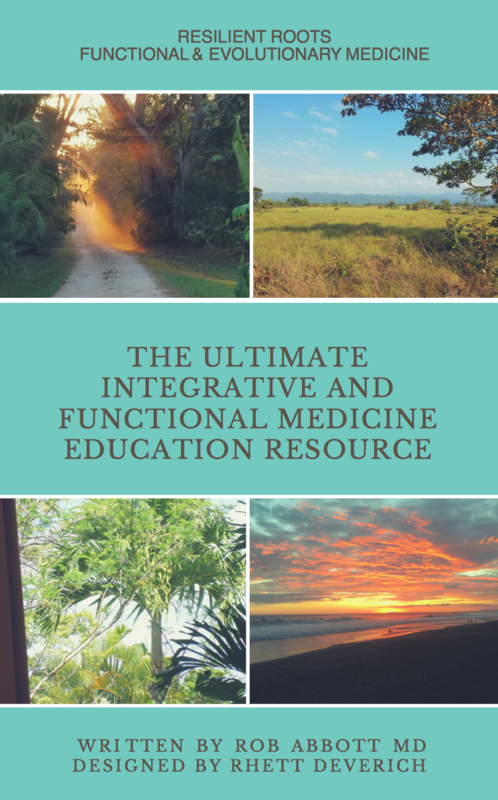 Case studies, reports, research, and ongoing training to keep you updated about the latest in functional and integrative medicine, clinical developments, practice acceleration, and so much more. All these developed and taught by leading medical practitioners like Kara Fitzgerald, Bryan Walsh, and Aviva Romm. To download your free copy, click the button below and enter your email for instant access!